With power prices nationwide expected to increase substantially over the next couple of years, solar is a great way to protect yourself and your family. 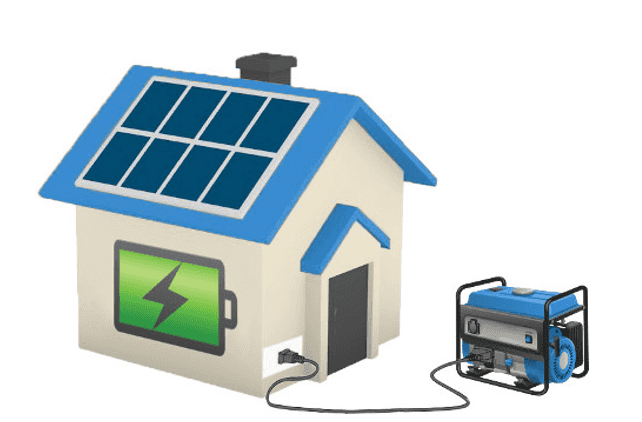 On top of the savings that you can receive once your solar power system starts producing power through feed-in tariffs, the reduction in the up-front cost of systems is also an incentive in itself. Panel prices have fallen dramatically over the last 18 months and this means that a 5kW system which previously cost around $25,000 now costs around $7,000. To work out your payback period and returns on investment, go here – Financial returns and payback periods or use our Solar Savings Calculator. If you have any questions about how to use the formulas or any other matter, please don’t hesitate to ask us a question. 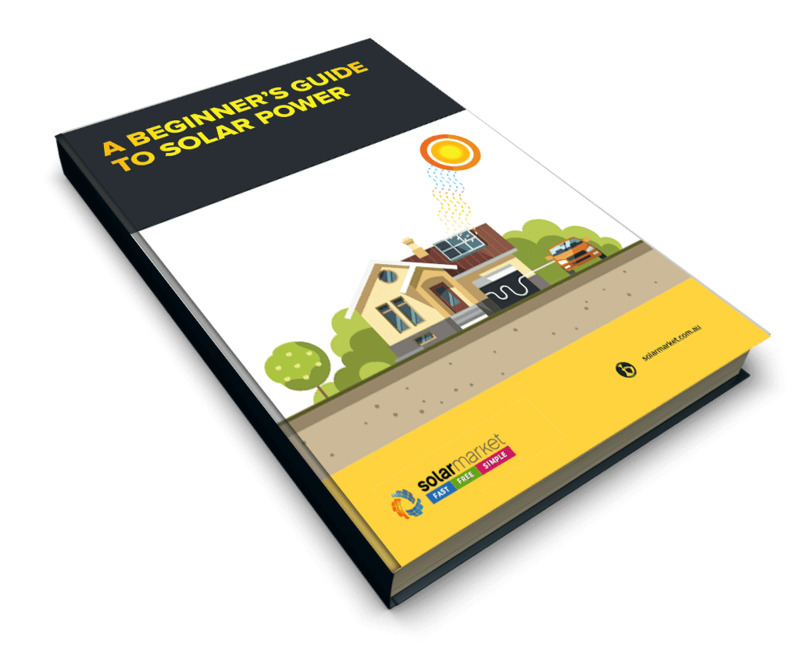 The South Australian state government mandates a minimum retail feed-in tariff rate of 5.3c/kWh for residential solar power systems up to 5kW. Retailers can, and some do, provide higher rates for power you feed back into the system, so make sure to check with your retailer about what rate you can expect.